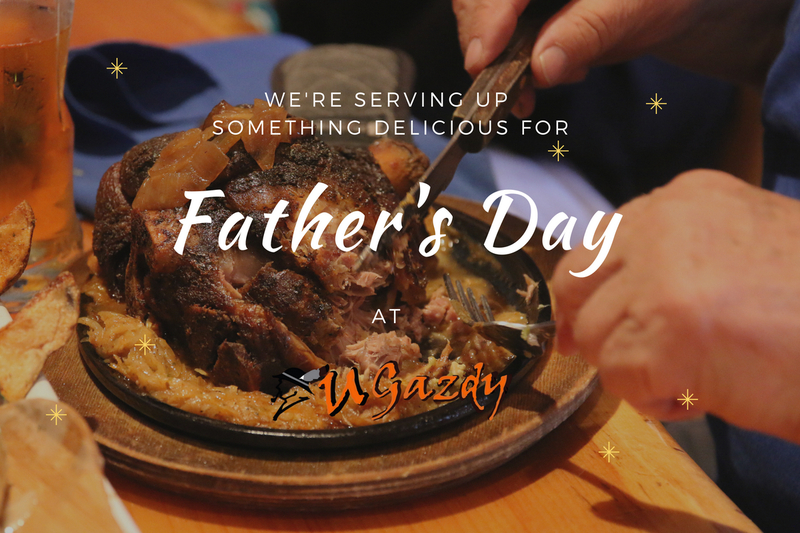 It’s Father’s Day (Granddads too) at U Gazdy! It's June 1st! Happy kids day. Free ice cream all day today. Join us and celebrate @ugazdyrestaurant.